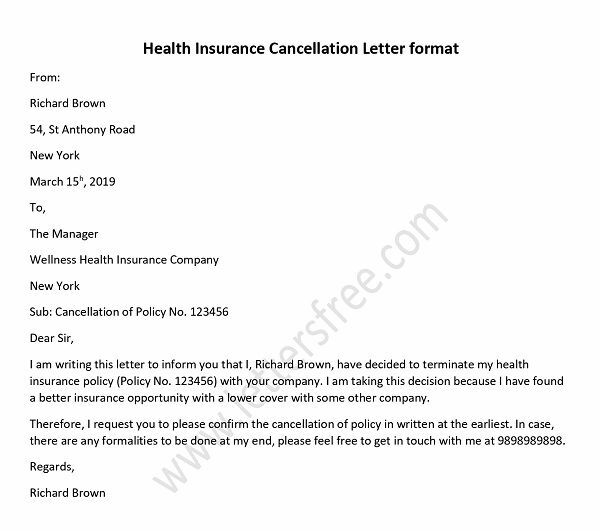 If you wish to cancel your car insurance policy, so you need to do that by writing a car insurance cancellation letter. 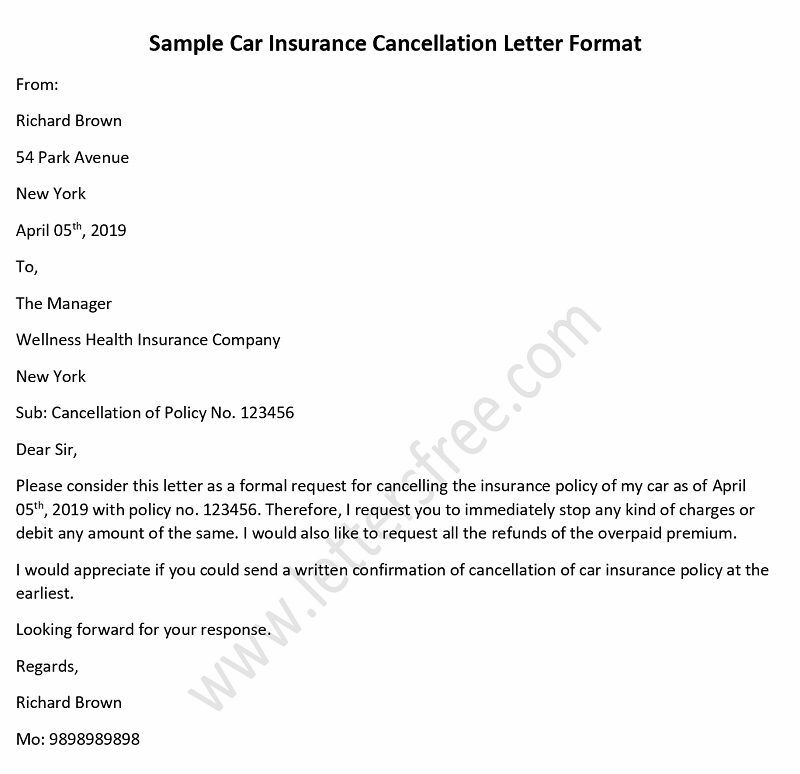 You must write a cancellation letter of car insurance policy to the company in order to inform your intention of cancelling the insurance of your car. We have come up with the points to keep in mind while framing a letter to cancel auto insurance policy along with a sample insurance cancellation letter. 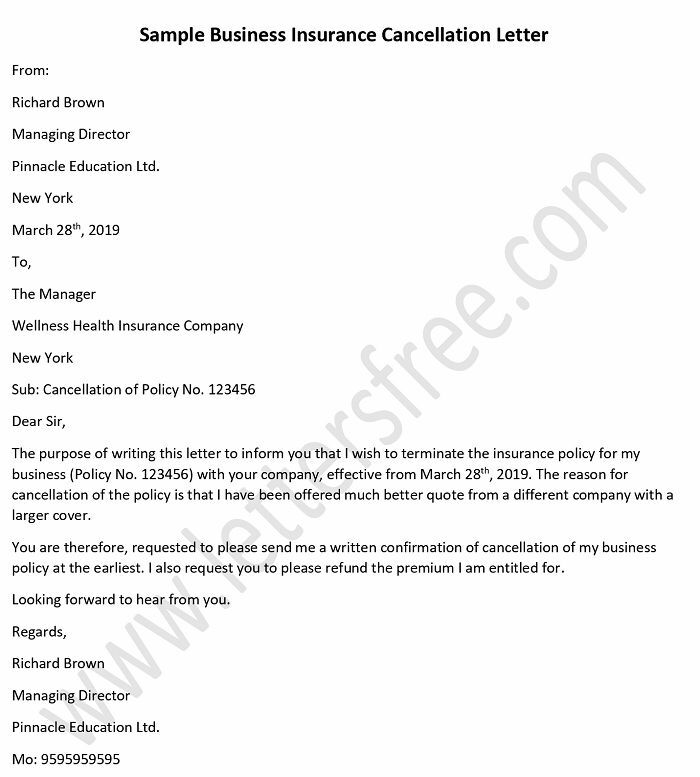 Use this format for car insurance cancellation letter to have your own draft ready. Address to the right person as you start your letter. Always have the subject included along with the name of the policy to give complete clarity. The opening paragraph should include the request for cancellation of car insurance policy. Make sure that you also include a line requesting to stop all kinds of payments against the policy. Don’t forget to include the date when the policy stands cancelled. If you have already made the payment for premium then you are entitled for a refund. 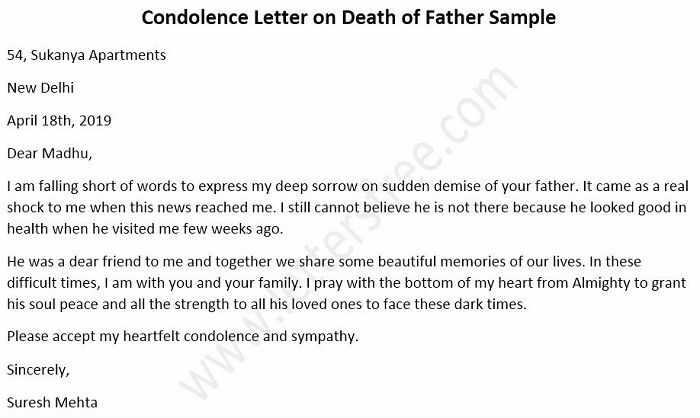 In the end, sign the letter and also include your details of contact. Please consider this letter as a formal request for cancelling the insurance policy of my car as of April 05th, 2019 with policy no. 123456. Therefore, I request you to immediately stop any kind of charges or debit any amount of the same. I would also like to request all the refunds of the overpaid premium. I would appreciate if you could send a written confirmation of cancellation of car insurance policy at the earliest.